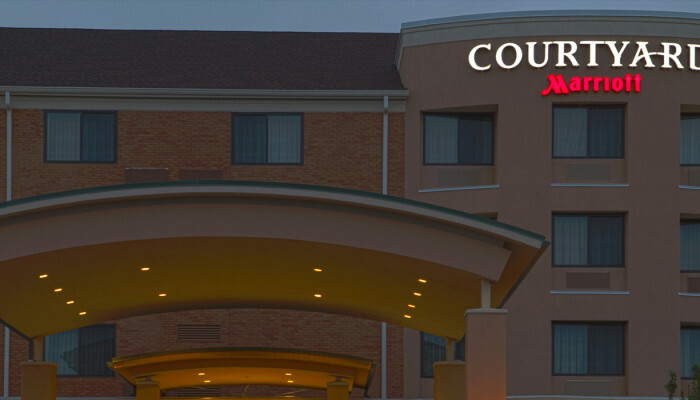 Go Lehigh Valley is a collection of hotels that are owned and operated by Meyer Jabara Hotels. Each hotel in the collection is unique, but share the same mission. 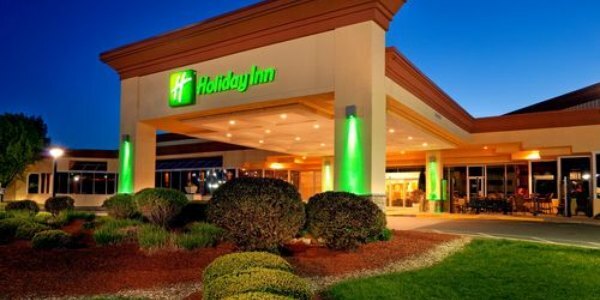 Meyer Jabara Hotels began as Motel Hotel Associates in 1977 with the purchase of the Holiday Inn in Danbury, CT. 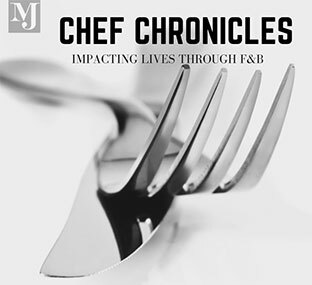 Since then and for more than 35 years William Meyer and Richard Jabara have been expanding their hotel portfolio throughout the eastern portion of the United States. Today, Meyer Jabara Hotels owns and operates a diverse portfolio of 19 brandedand boutique hotels with more than 4,300 rooms in 10 states. The hotels range insize from 38 rooms to 500 rooms and are operated under licenses from Marriott,Hilton, Sheraton, Holiday Inn and Hyatt as well as some independent properties. Allentown, PA was an important location in the evolution of Meyer Jabara Hotels as the Company’s third hotel was an unfinished property at the airport which the Company developed into a highly successful, community focal point – The Sheraton Jetport. 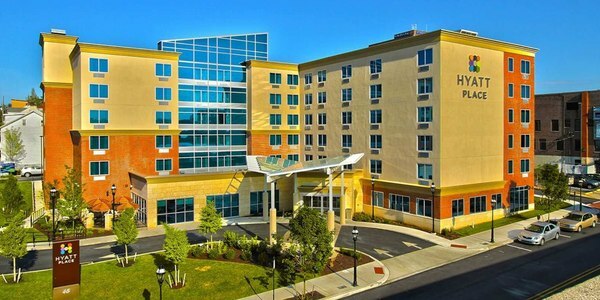 Soon to follow they developed the first convention center hotel in the portfolio – The Holiday Inn Lehigh Valley, PA, just outside of Allentown. Within this property they launched their first full-service themed restaurant, Teddy’s. Other themed restaurants and lounges would follow in the Company’s full service properties. Today, all Meyer Jabara properties design and deliver unique destination experiences for their guests which differentiate the hotel within its respective community and provide added-value beyond typical brand hotels.